7.3 x 5.5 x 3.6 cm. 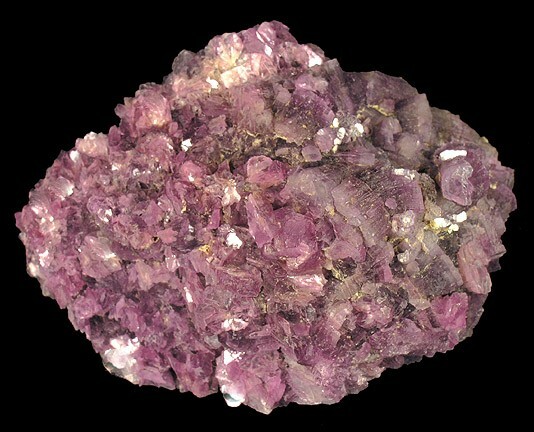 A very rich and attractive pinkish-purple Lepidolite crystal cluster comprising dozens upon dozens of sharp, lustrous crystals, some of which are rather gemmy in areas. This is certainly a dense specimen of this material and most of the crystal groups are undamaged. The piece is crystallized on all sides. Ex. Brian Kosnar.